Sign up and receive Property Email Alerts of Townhouses to let in Paarl South, Paarl. Pre-paid Electricity | Water, Prepaid Fee on monthly account payable by tenants together with the monthly rent. 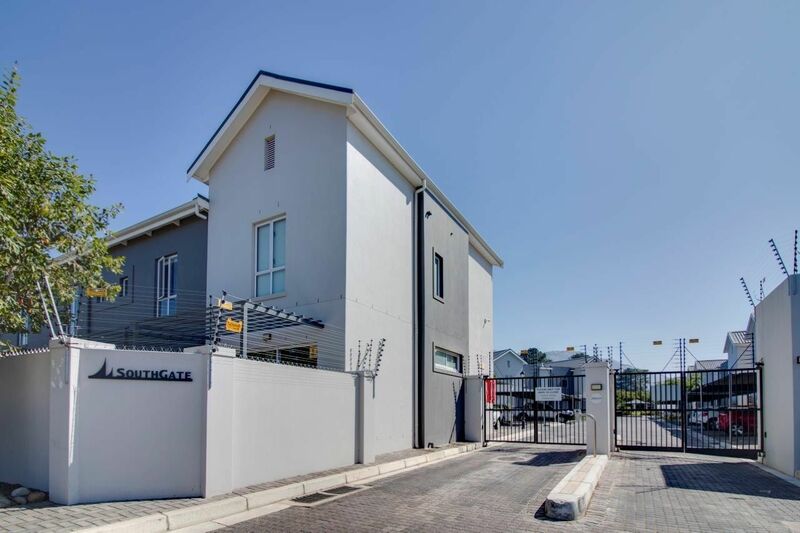 Within walking distance from Paarl Mall, day cares & shopping centres. Easy access to the N1/Franschhoek/Stellenbosch. If you can see this advert, the house is still available. To arrange a viewing, simply reply to this advert to set up a date & time or contact us during office hours, 08:30 – 17:00 Monday to Friday. Sign-up and receive Property Email Alerts of Townhouses to let in Paarl South, Paarl.